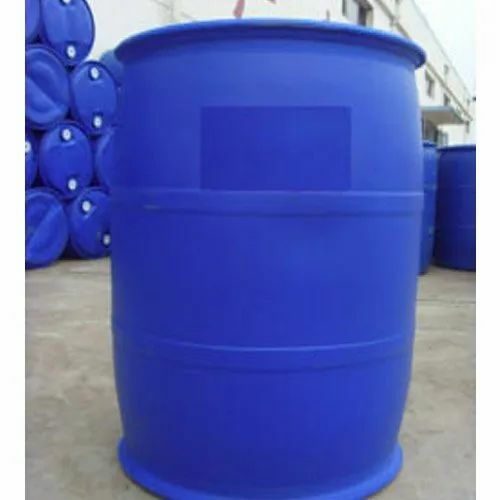 We are offering a wide array of Organic Chemicals such as Butyl Acrylate Monomer that is also known as BAM. It is very frequently used in diverse industries such as paints, adhesives, and so forth. It is formulated by our reputable vendors in state of the art manufacturing facilities. We maintain very rigid norms of quality in accordance with well defined standards of the industry. Our vendors use the finest grades of basic chemicals for the formulation of the same and we offer it to our valued clients at leading industry prices.